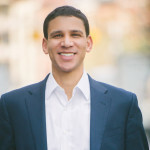 Compass, the upstart brokerage backed by Softbank, is adding venerable New York firm Stribling to its ranks. 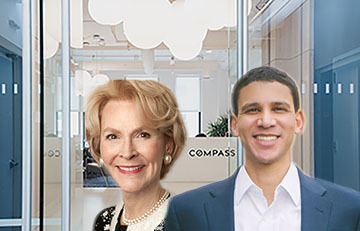 The addition of Stribling’s 300 agents and 50 employees will bring Compass’ New York City presence to over 1,800 agents in 11 offices. 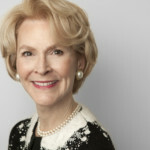 Founded by Elizabeth Stribling and Connie Tysen 40 years ago, Stribling flourished as an independent Luxury broker, closing $1.62 billion in sales last year, according to TRD. Compass was founded in 2012 and has grown to service more than 10,000 agents across 248 offices in 132 markets across the country. The company is valued at $4.4 billion and has raised $1.2 billion to-date. REAL Trends named Compass the #1 independent real estate brokerage and the #3 overall brokerage by sales volume in the U.S. for 2018. No financial details of the merger were released.